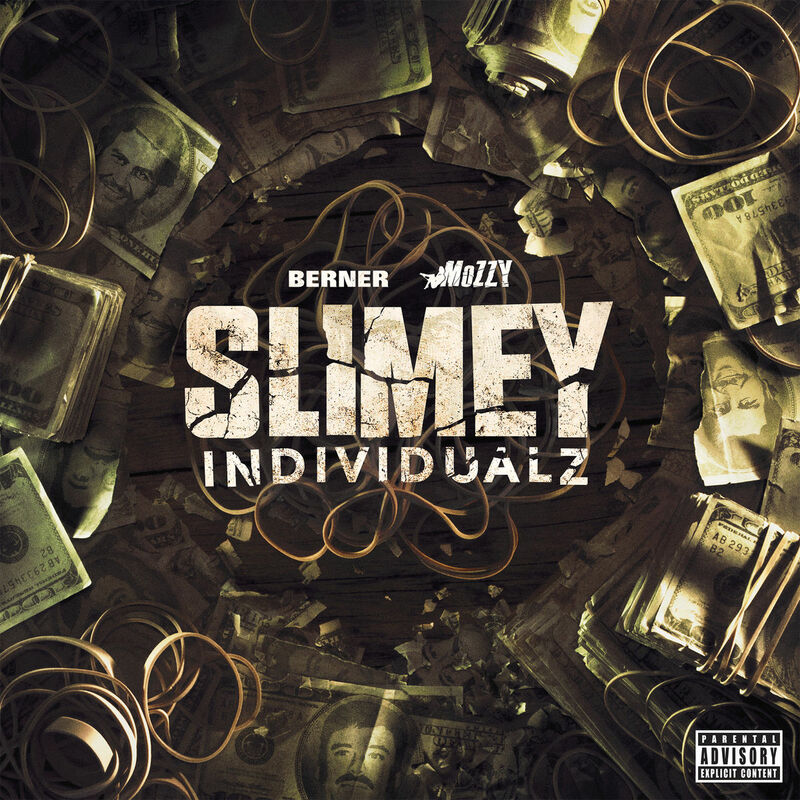 Berner and Mozzy already released “Solitary” and “Froze Up” and now they drop the rest of Slimey Individualz. The mixtape houses ten songs and features Wiz Khalifa, YG, Logic, Smiggz, Godholly, SOB x RBE, Ampichino, B-Real, and Rexx Life Raj. 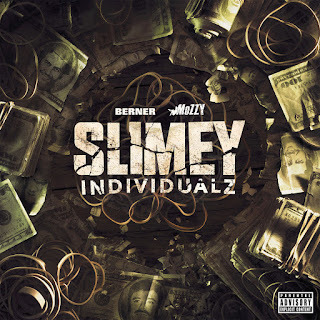 Production comes from Cozmo, CheezeOnDaSlap, TraxxFDR, CyFyre, One Drop Scott, Stinje, Sheisty, and Jay P Bangz.